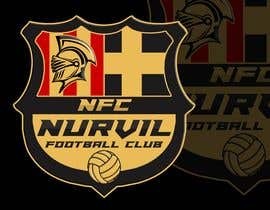 I need a logo design for a football/soccer team logo. I have attached a photo with the design I would like. hello sir, any specific colors you would prefer?